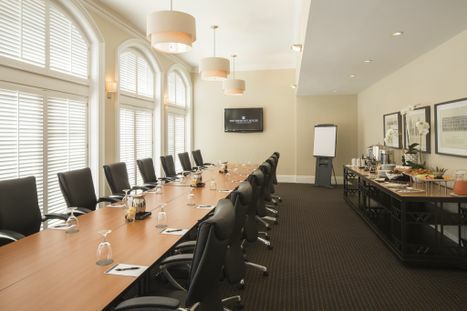 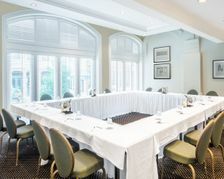 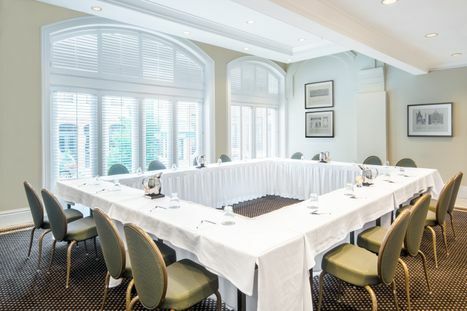 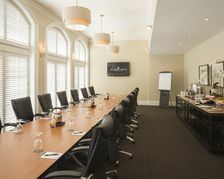 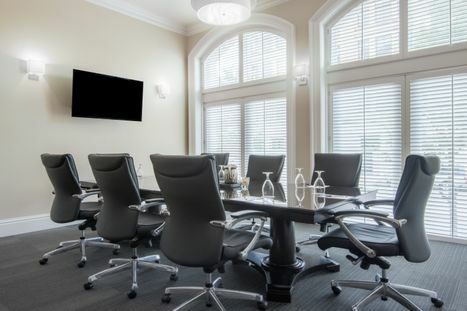 The Cynthia Woods Mitchell Room is the largest board room at The Tremont House. 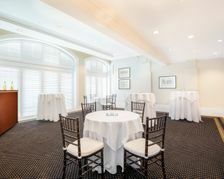 The room can seat up to 18 people. 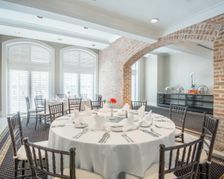 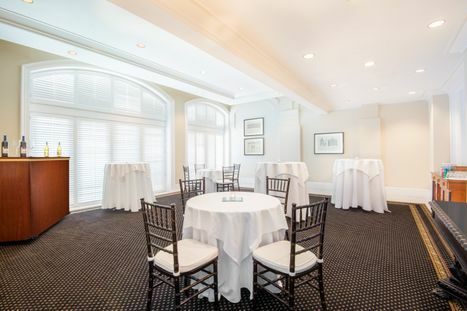 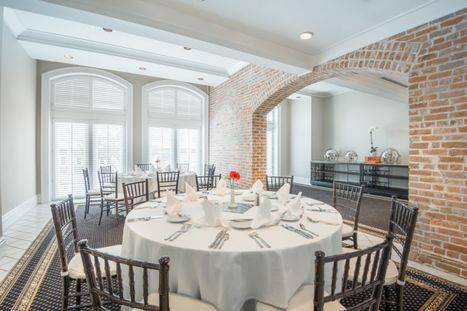 The Sam Houston Room at The Tremont House can be divided to serve in two functions. 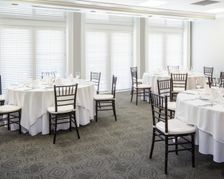 It can be set up for a meeting/training as well as a meal. 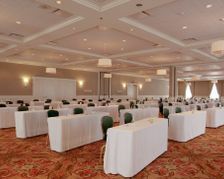 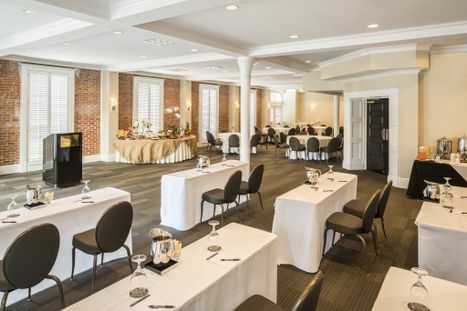 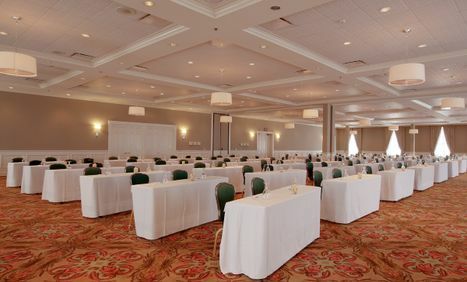 Tremont Ballroom offers seating for 450 participants for a classroom style meeting. 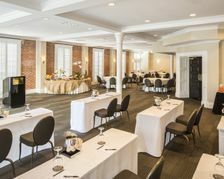 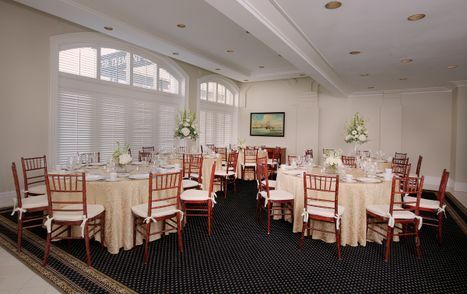 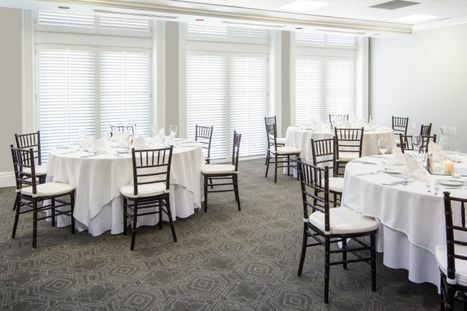 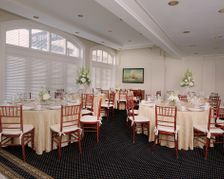 The hotels Ann Gray Room offers seating for 50 people banquet style.